Be part of the robust MySQL ecosystem and build solutions, share innovation, grow your audience and earn more money. The MySQL Ecosystem is the essential ingredient to deliver the "best of the breed" database solution. You can now resell MySQL Standard and MySQL Enterprise Edition through Oracle’s 1-Click Ordering process with zero barriers, no accreditations and no program fees. The 1-Click process allows you to resell MySQL Standard and Enterprise Edition Subscriptions for periods of one, two and three years. 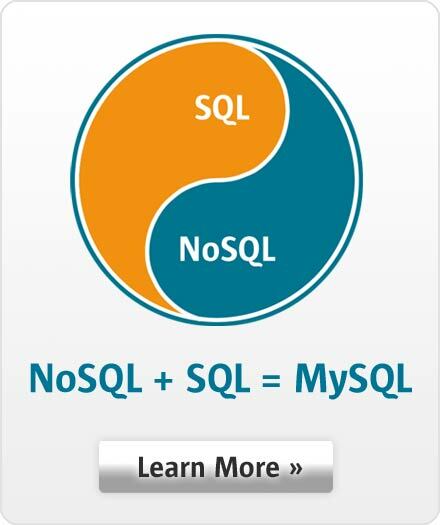 Ready to get selling MySQL? Leverage the relationship with your Value Added Distributor (VAD) and resell MySQL through the Oracle 1-Click Ordering process.